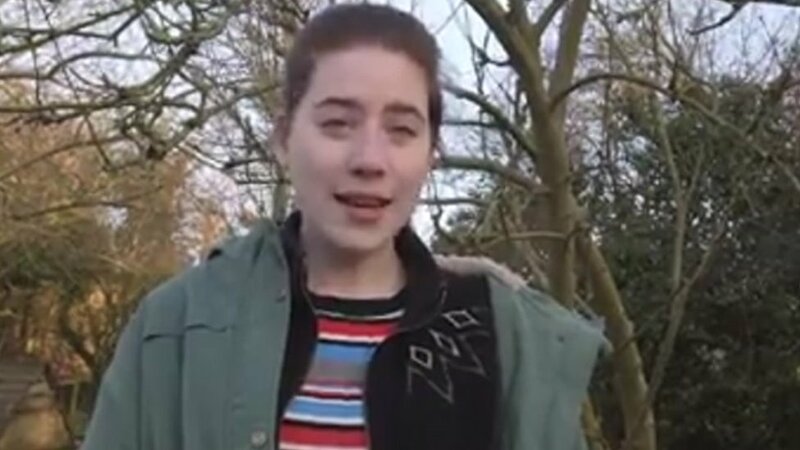 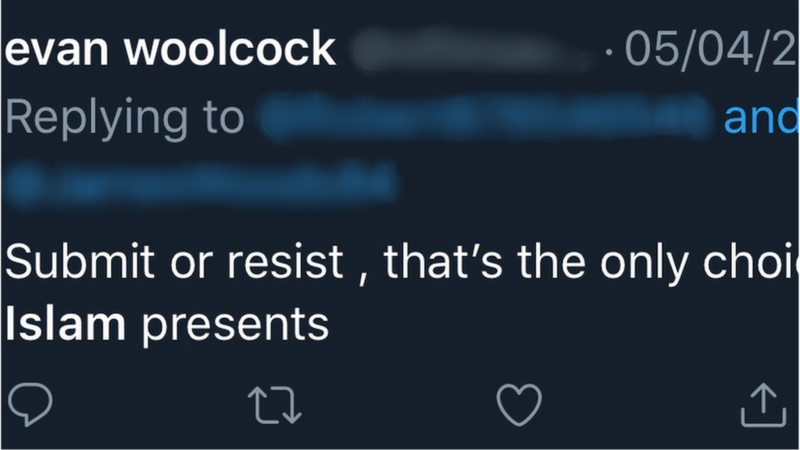 Prospective councillor suspended over Islamophobic tweets Evan Woolcock, who was to stand for the Conservatives in Portishead West, called Islam a "death cult". 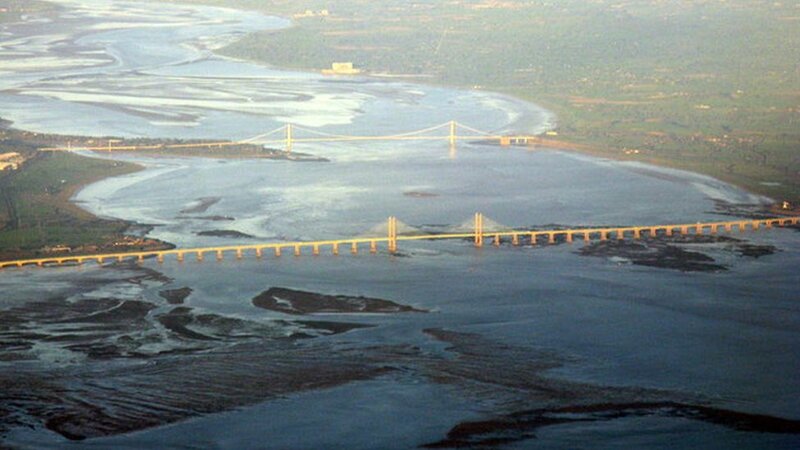 M48 Severn Bridge to close for toll removal The bridge will close on Tuesday night and again for 12 hours on Sunday while work is carried out. 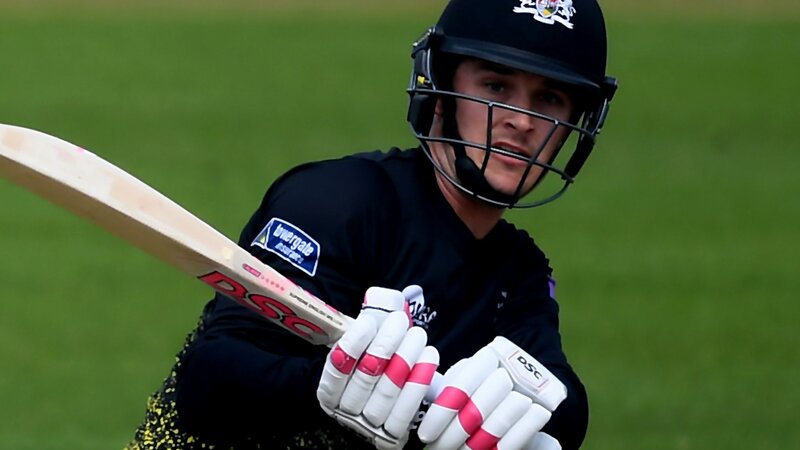 One-Day Cup: Gloucestershire beat Kent as Gareth Roderick hits century Gareth Roderick's 100 not out leads Gloucestershire to a six-wicket win that extends Kent's losing start in the One-Day Cup. 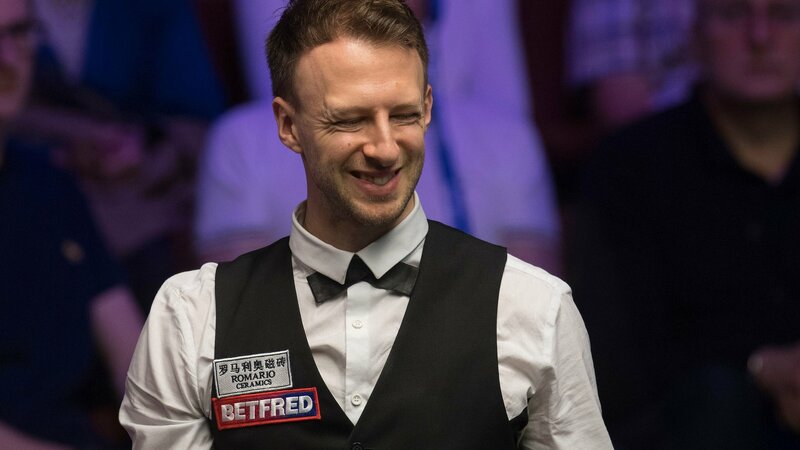 World Championship 2019: Judd Trump trails Thepchaiya Un-Nooh World number seven Judd Trump faces a battle at the World Championship after falling 6-3 behind against Thepchaiya Un-Nooh. 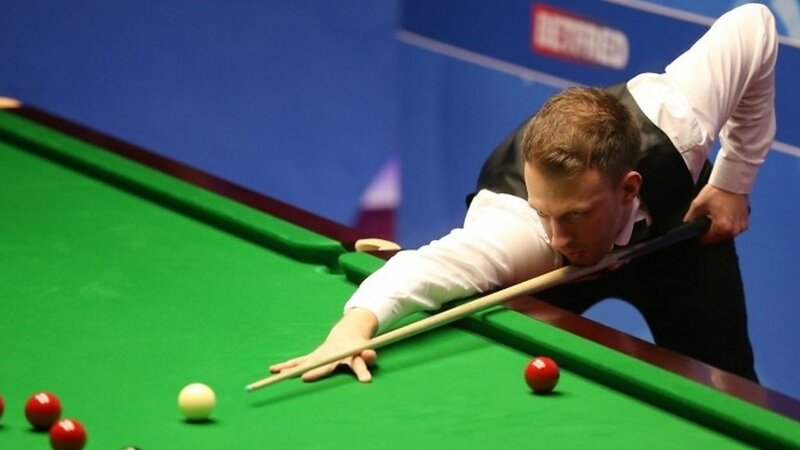 World Snooker Championship: Judd Trump hits 'wonderful' 141 break Judd Trump puts together a "wonderful" break, a tournament-high 141, as he pulls a frame back against Thailand's Thepchaiya Un-Nooh at the Crucible.